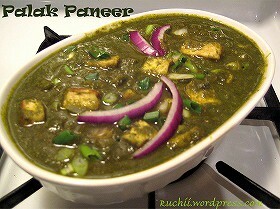 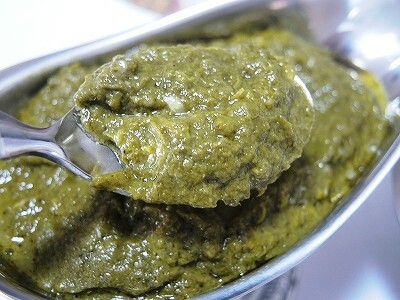 Ingredients: Water, Mustard Leaves(30%), Spinach Leaves, Tomato, Vegetable Oil, Green Chillies, Clarified Butter, Gram Flour, Salt, Ginger, Garlic. 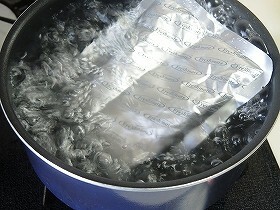 BOILING WATER: Immerse the unopened foil pouch in boiling water for 5-6 minutes. 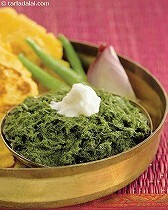 Remove the pouch, snip & serve hot. 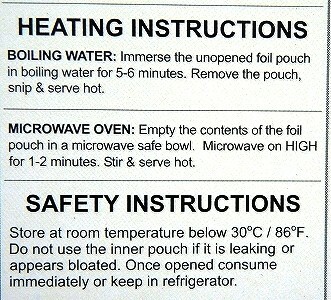 MICROWAVE OVEN: Empty the contents of the foil pouch in a microwave safe bowl. 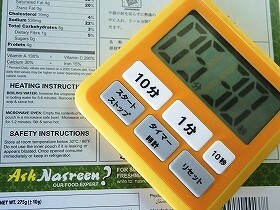 Microwave on HIGH for 1-2 minutes. 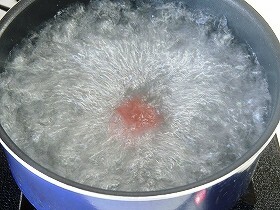 stir & serve hot. 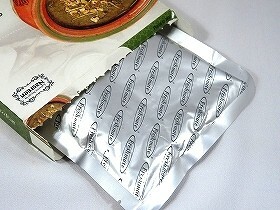 Do not use the inner pouch if it is leaking or appears bloated. 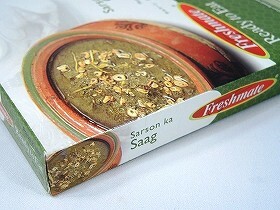 Once opened consume immediately or keep in refrigerator. 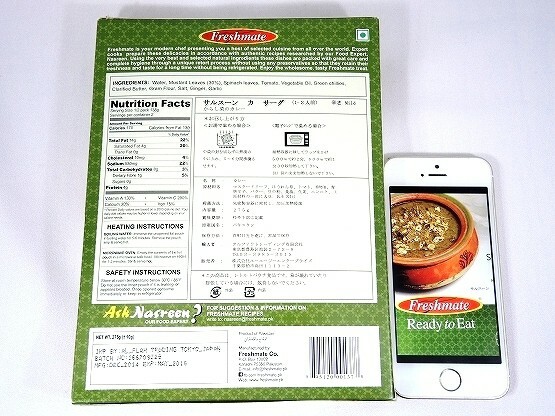 Freshmate is your modern chef presenting you a host of selected cuisine from all over the world. 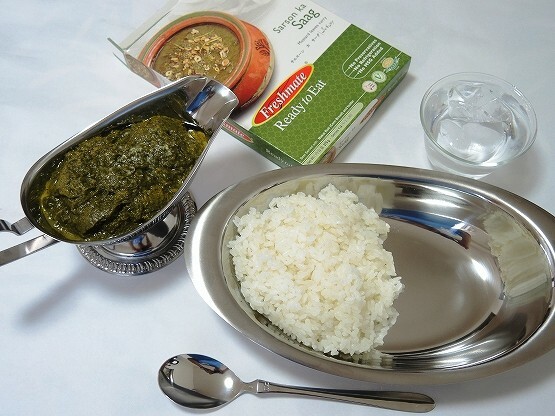 Expert cooks prepare these delicacies in accordance with authentic recipes researched by our Food Expert, Nasreen. 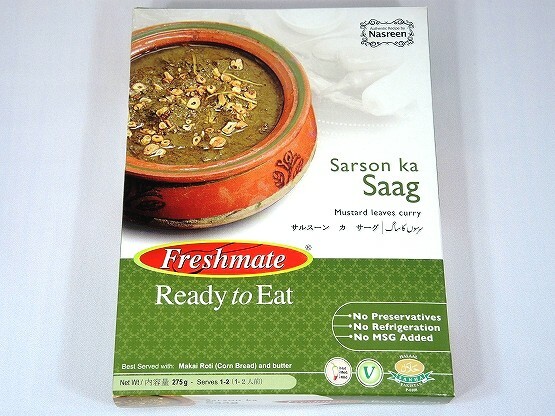 Using the very best and selected natural ingredients these dishes are packed with great care and complete hygiene through a unique retort process without using any preservatives so that they retain their freshness and taste for a long time without being refrigerated. 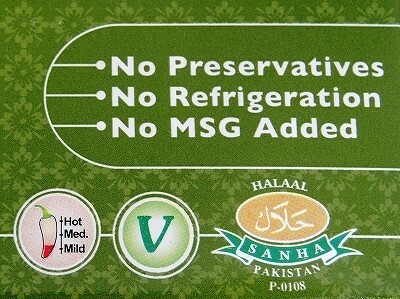 No Preservatives, No Refrigeration, No MSG Added.